Sanjivani Super Speciality Hospitals Pvt. 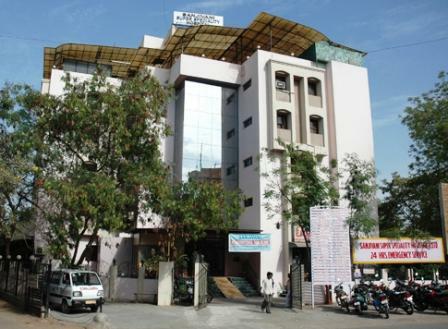 Ltd.
Sanjivani Hospital was founded in 1987 by Dr. Vinay Bhomiya & Dr. Mamta Bhomiya. Through our dedicated efforts towards noble career, we were able to expand our hospital from Sanjivani Hospital to Sanjivani Super Specialty Hospital, in 2001. Now our hospital is known for multi functionality. At Sanjivani Hospital we have set new benchmarks in quality standards in healthcare delivery, by keeping with the tradition of delivering healthcare at par with the best in the world. Sanjivani Hospitals, Ahmedabad provides noble healthcare that includes prevention, treatment, rehabilitation and health education for patients, their families and clients by touching their lives. 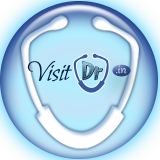 We have a good team of expert doctors who dedicated their life towards society. Earlier our hospital was situated at Gurukul, in Memnagar area but now with new infrastructure we have our multi speciality hospital at Vastrapur. With 65 bed capacity at Vastrapur, Ahmedabad and further with a view of a multi speciality hospital, Dr. Vinay Bhomiya has already acquired about more than 6,500 Sq. yard land and more land sourding the exhisting structure of Sanjivani Super Speciality Hospital is in the process of accquring.